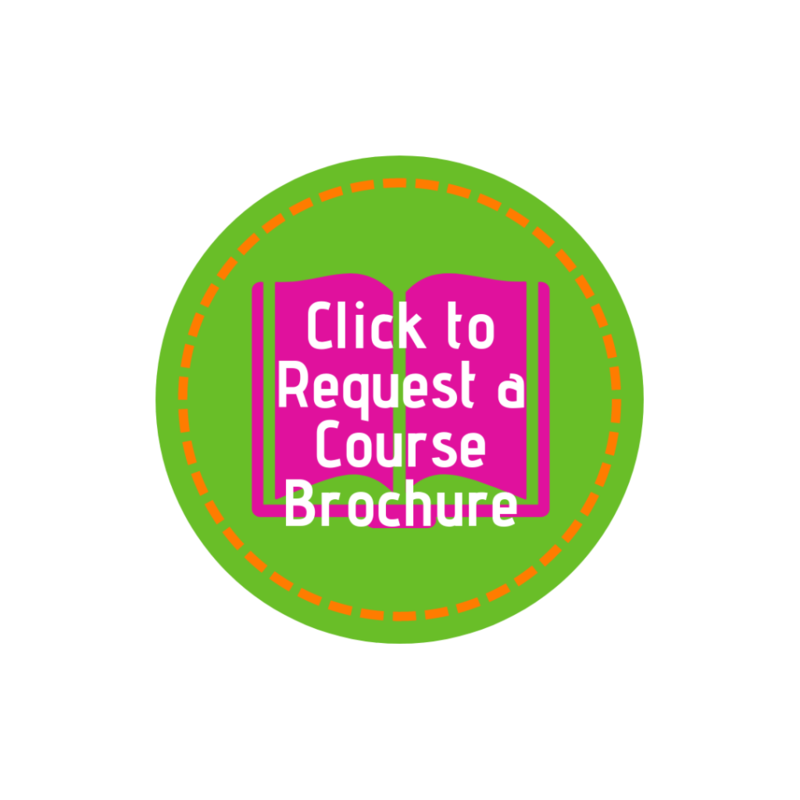 Watch this: how to book a course or event online! Watch this: how to access your account! 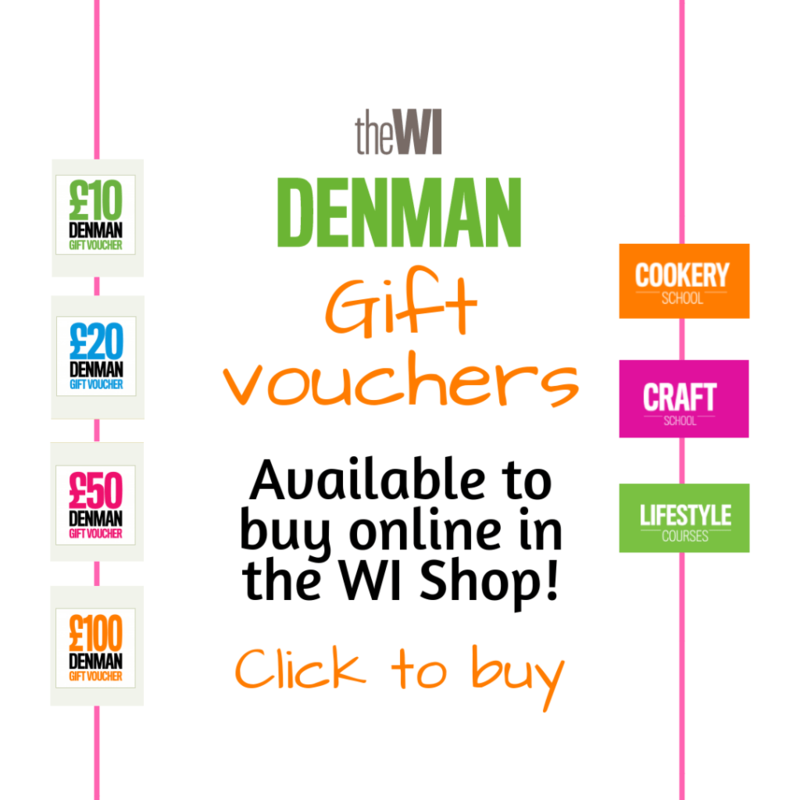 Denman is home to the famous WI Cookery School. Find out which delicious courses are coming up! 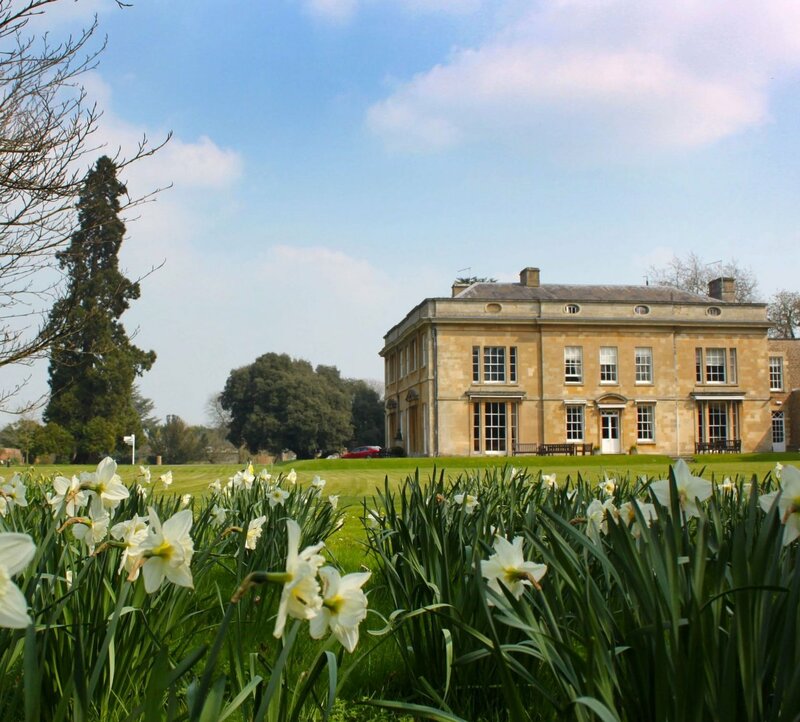 Whether you're looking for something unique or traditional, you'll find both at Denman! Choose from Elizabethan embroidery to traditional calligraphy, willow weaving to fabulous flowers! Why not book on to one of our wildlife walks, historical lectures, singing classes or a course in digital photography! "Many people think you have to be a member of the WI to come here, but you actually don't... It's a place you can relax, socialise, be extremely well fed, feel welcome if you come on your own, and most importantly, learn a new skill or feed an interest. I've been here three times and I love it (and just booked for my next visit)!"